Back in February, Disney Parks Blog announced a one-of-a-kind experience coming to Disneyland Resort in the space formerly occupied by Downtown Disney’s ESPN Zone. 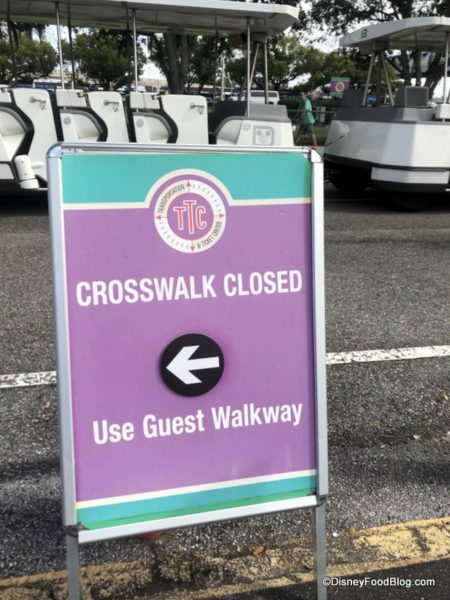 The new experience, called Pop-Up Disney! 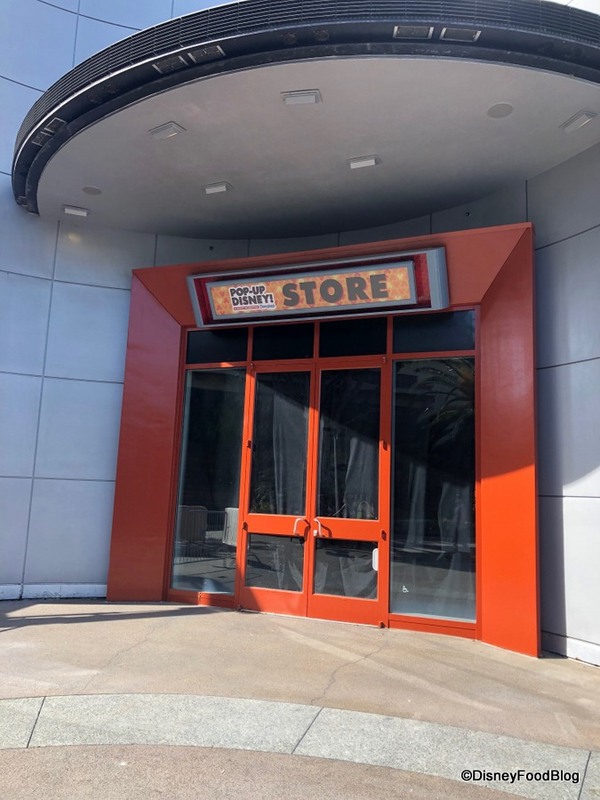 A Mickey Celebration, is progressing toward its spring opening with new exterior signage. Click here to learn more about ticketing for this special experience! Today is National High Five Day (happy April 18 to us! 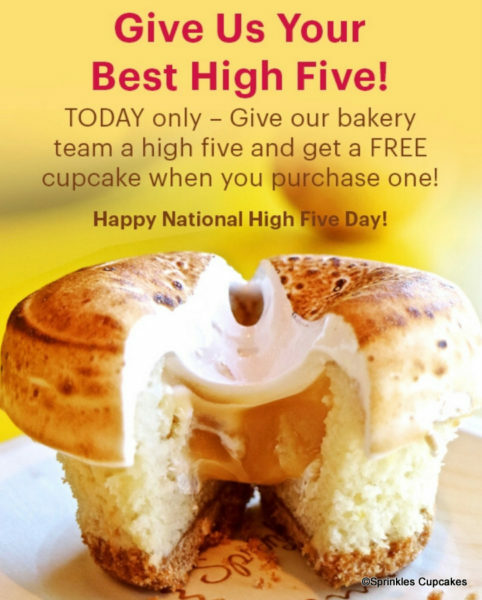 ), and at Sprinkles Cupcakes locations you can get a FREE CUPCAKE when you purchase one — and all you have to do is give the Sprinkles bakery team a high five! 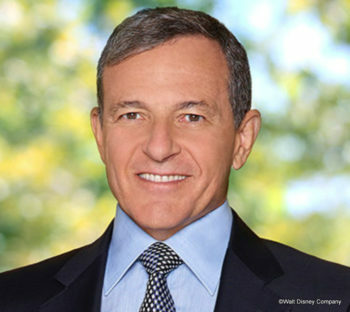 At last Thursday’s Walt Disney World investors’ event, Disney CEO and Chairman Bob Iger announced that he will leave the company when his current contract expires in 2021. 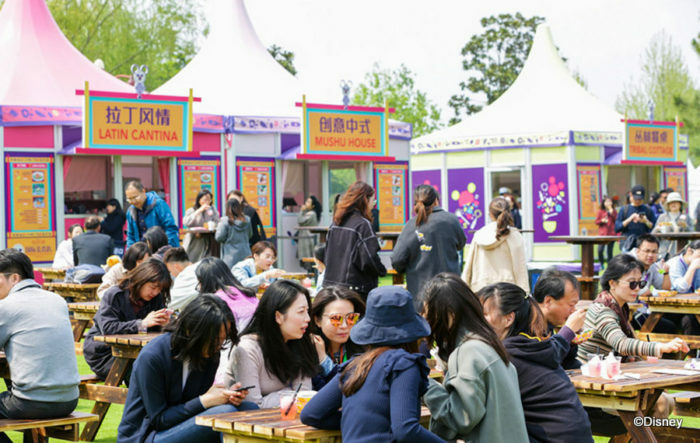 First International Food and Drink Fest at Shanghai Disney Resort Is In Full Swing! 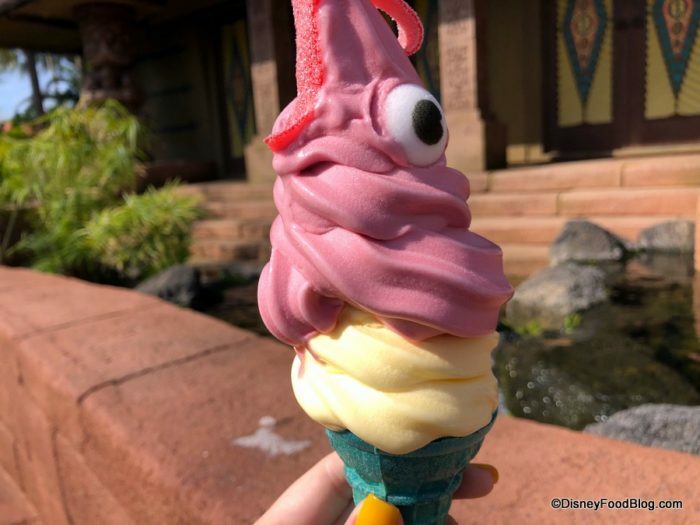 The 2019 Epcot International Food and Wine Festival doesn’t kick off until August 29th, but on the other side of the globe at Shanghai Disney Resort, the International Food and Drink Fest is in full swing and going until May 4th! Star Wars Celebration 2020 Location Announced — and It’s Epic! Star Wars Celebration 2019 just took place in Chicago last weekend, and Star Wars has already taken to social media to announce the location of next year’s Celebration! 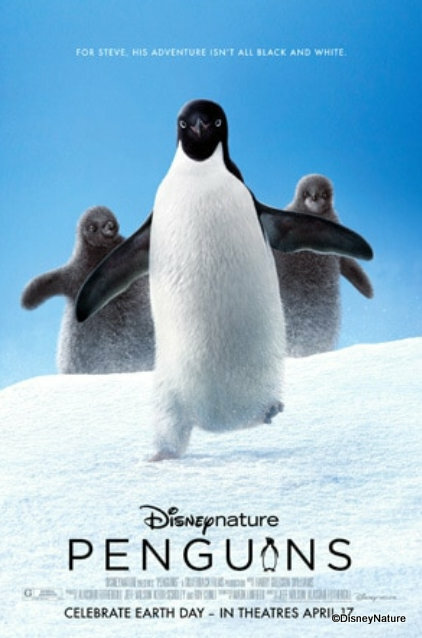 Disneynature’s NEWEST Movie Penguins Premiers TOMORROW! Disneynature’s newest movie, Penguins, hits theaters tomorrow, April 17, 2019 — just in time for Earth Day! And cast and crew celebrated the release with a special premier in New York City’s IMAX Theater at AMC Lincoln Square over the weekend! 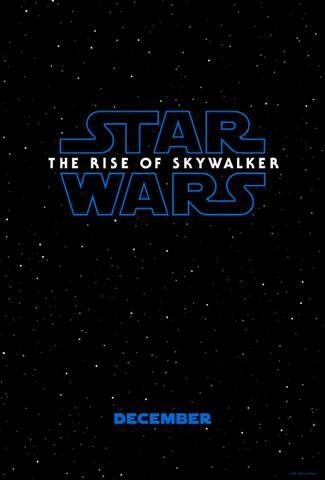 BREAKING NEWS: Star Wars Episode Nine Title Revealed! Star Wars Celebration is in full swing in Chicago this weekend, and just moments ago, the title of the franchise’s epic ninth installment was revealed! When Will IllumiNations End — and When will Epcot Forever Start? WE TELL YOU! 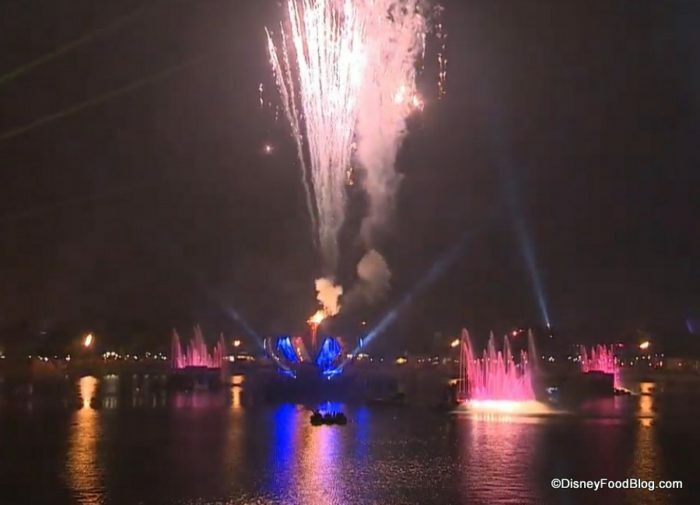 Last September Disney announced that IllumiNations: Reflections of Earth, the beloved nighttime spectacular on Epcot’s World Showcase, will end in the second half of 2019. (Click here for more on that announcement!) And now we know when crowds will be “moving forward now as one” — AND when IllumiNations’ replacement will begin!